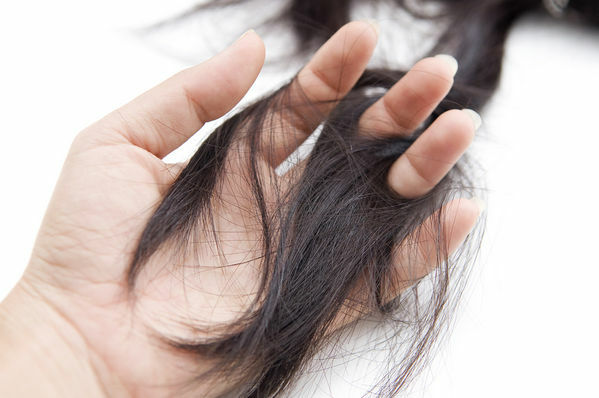 Double Trouble – Rebonded or permed hair needs extra attention as high temperature well as humidity disrupts the cuticle breaking some of the chemical bonds that keep the hair straight or curls and roughing up the cuticle, taking away shine and smoothness. 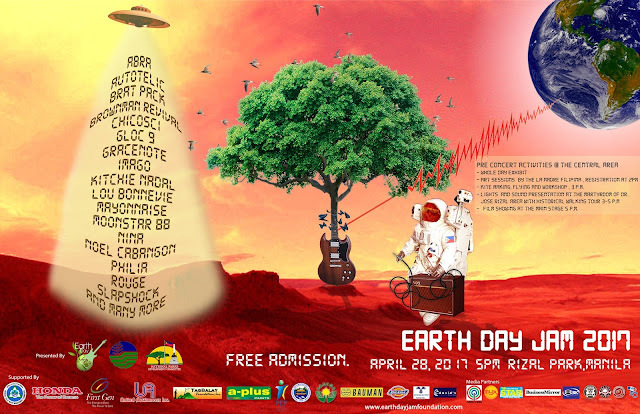 Luneta park will be the venue for the Earthday Jam. It is the longest running the longest running and biggest environmental music tribute in the history of the Philippines and in the world shows no signs of slowing down and is ably supported by an array of the country’s popular and alternative bands and artists. This years’ lineup includes (in alphabetical order) Abra, Autotelic, Brat pack, Brownman Revival, Chicosci, Gloc 9, Gracenote, Imago, Kitchie Nadal, Lou Bonnevie, Mayonnaise, Moonstar88, Nina, Noel Cabangon, Philia, Rouge, Slapshock and many more surprises. Hosts include actor Alvin Anson, actresses Phoebe Walker and Pam Nieva with Midi Gentica. The music sets will be complemented with messages from various experts on environmental issues and prominent government officials headed by DENR Secretary Gina Lopez and other prominent NGO personalities. 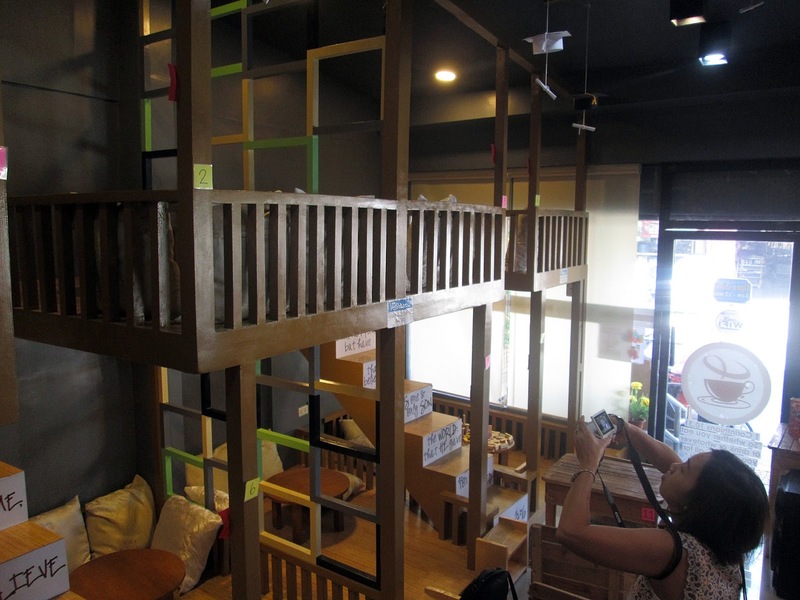 “Many of our young people today have not been to Rizal Park. Earthday Jam 2017 will give them this opportunity to discover the 8th most beautiful park in the world ! With all these great OPM talents performing in such a beautiful and historical place—this jam will definitely be memorable for everyone who will come. On April 28, we will again shout to world and indicate our commitment to help in preserving the environment and keeping our country a nice place to live in” enthuses Lou Bonnevie, founder of Earthday Jam and president of Earthday Jam Foundation. 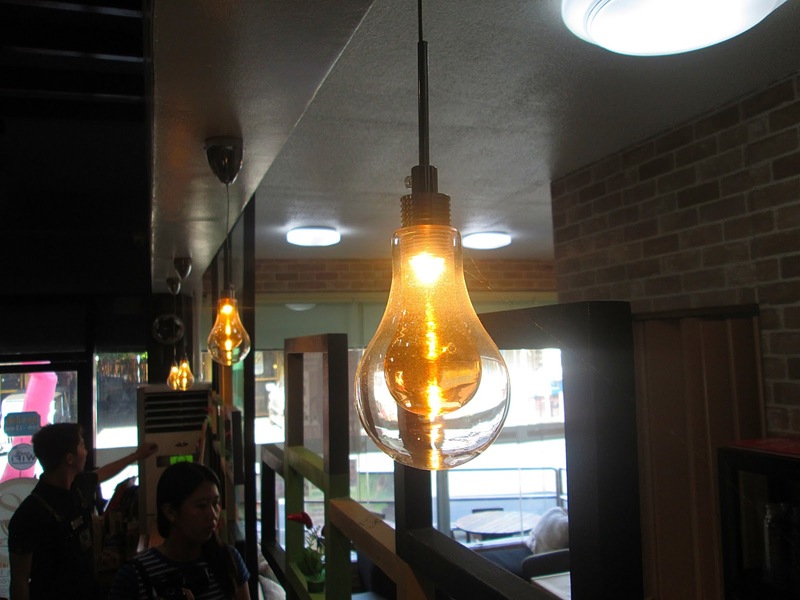 “We are introducing and experimenting new things this year. With the help of the National Waste Management Bureau, we have included special interactive waste management segments in the show. We are also on our third year in giving the “Gaia Awards” to several environmental luminaries and artists who has stood by us through the 17 years of Earthday Jam” ,Toto Gentica ,over-all director shared. 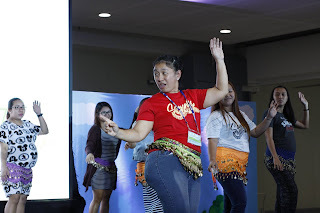 There will be whole day exhibits from co-presenter DENR with Peace and Equity Foundation, Bauman Electric Vehicles and Earthday Network Philippines. DENR’s Environmental Management Bureau has also organized a kite making and kite flying activity with various workshops starting 3 PM. Afternoon Art Sessions in various medium will be supported by A-Plus Paints and moderated by renowned sculptor Agnes Arellano and performance artist Billy Bonnevie. National Parks Development Committee, the events’ leading partners will be giving free historical tour from 3 to 5pm on that day. Film showing will take place at the main stage starting 4 pm with concert starting at 6pm and expected to wine down at 2 am. Everyone is advised to come early to find their place in the open grass area fronting the Chinese garden (at the back of the Rizal monument). Earthday Jam is a special project of Earthday Jam Foundation,Inc . 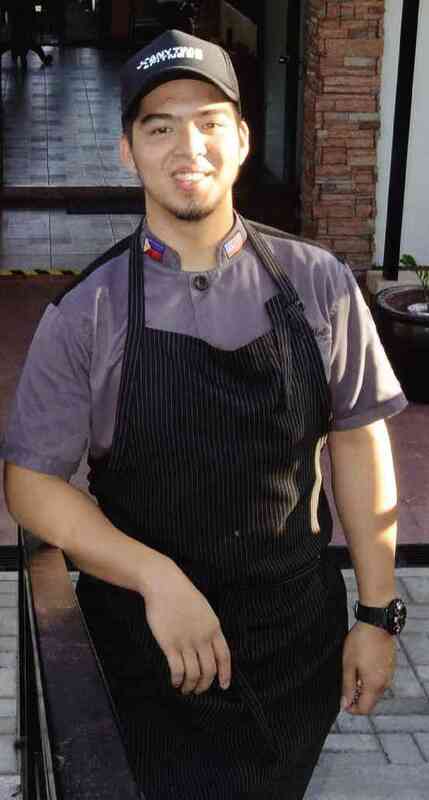 Special thanks to PAGCOR, Gerry’s Grill, Dickies apparel, Ministop, Six Eagles Nest Food Inc. and Davids’ Salon. Media partners include ABS CBN , Philippine Star, Business Mirror, 83k Design Studio , Wheninmanila.com, Manila Concert Scene, Philippine Concerts, Rakista and MYX Music Channel. Kids played and won prizes at our game booths; listened to book reading sessions or discovered new books to take home; tried an art craft session and bring out the artist within them; join several exciting workshops that enhances skills and imagination; and explored a bounty of booths from toys, books and sports – to fashion and candies. 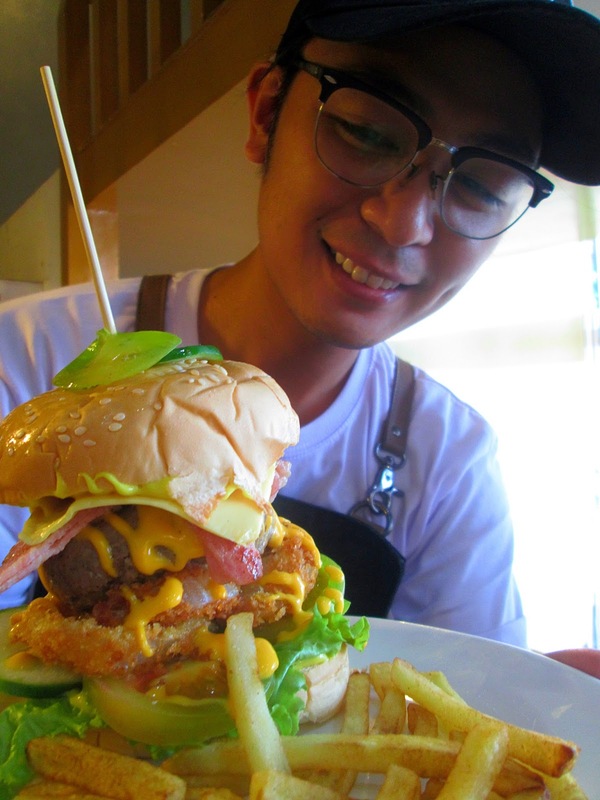 But wait – this chock-full of fun fair is not just for kids. 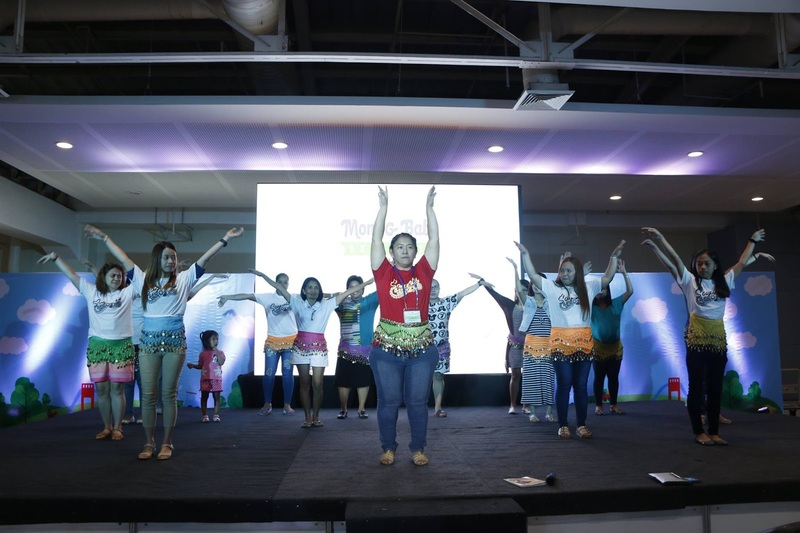 Moms and moms-to-be, their toddlers and entire families flocked to the first ever Mom and Baby Expo held this weekend at the SM Megatrade Halls 1 and 2. 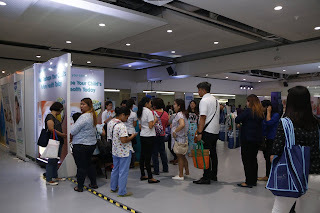 Organized by the Perinatal Association of the Philippines (PAP), the exhibit showcased all facets of comprehensive perinatal healthcare such as products, services, technology and new methods, all of which were designed to aid Filipina mothers and their babies. From Aprils 21, 22 and 23, families had the time of their lives visiting booth after booth, checking out the greatest finds- ranging from products loved and trusted by moms- both for themselves and for their babies . 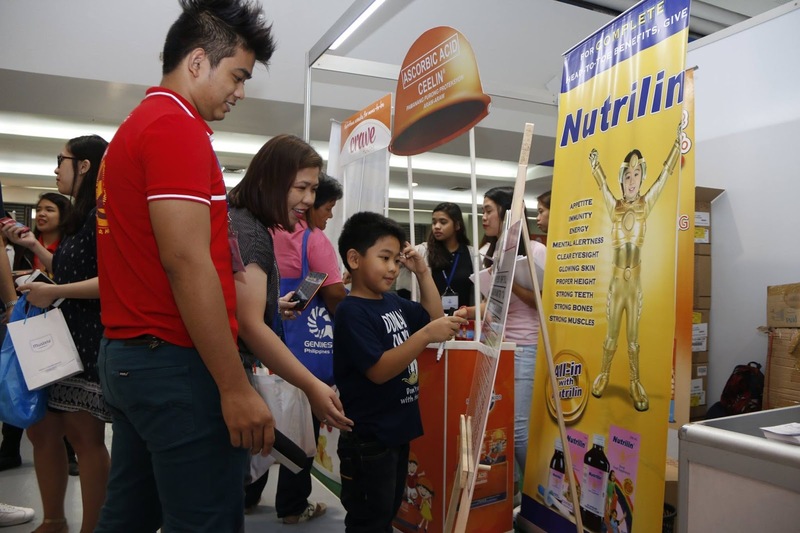 Other exhibitors used the event as a vehicle to introduce to the public their various services which are meant to improve the lives of the whole family. Aside from the selling booths, expo guests also had a heyday trying out the various fun activities. 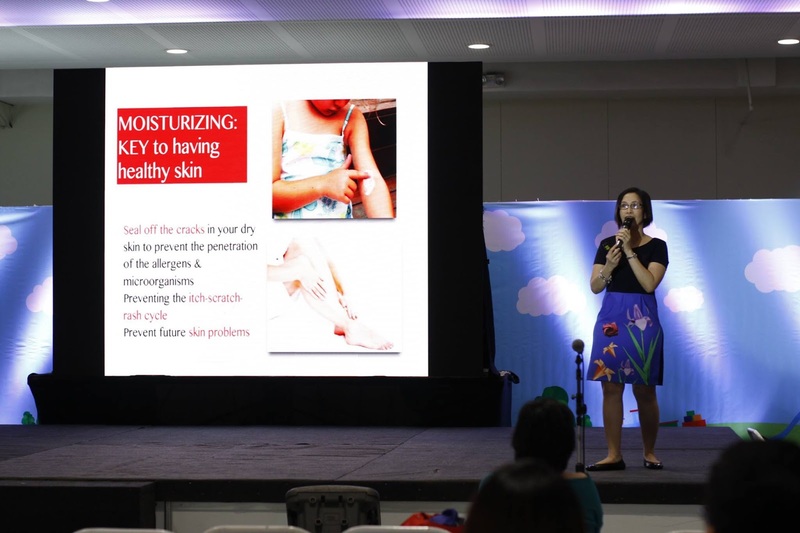 But the highlight of the event were the series of talks of medical experts belonging to the PAP which delved into a whole range of topics pertaining to maternal-fetal and newborn topics. 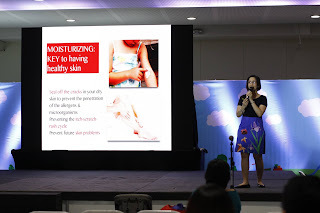 Some of the topics that drew huge crowds were tips on how to get pregnant; vaccines needed for expecting moms as well as their babies; preconception tests; macro and micronutrient needs for moms; Sayuntis- exercise during pregnancy; and skin care for mom and baby. PAP President Dra. Belen Velasco was elated over the number of moms and families who took the time to listen to the experts during the talks. She explained that it helped the PAP attain their goal of giving out advices and introducing new ideas and information to moms and expectant moms which can strengthen their maternal bond with their babies. Dra. 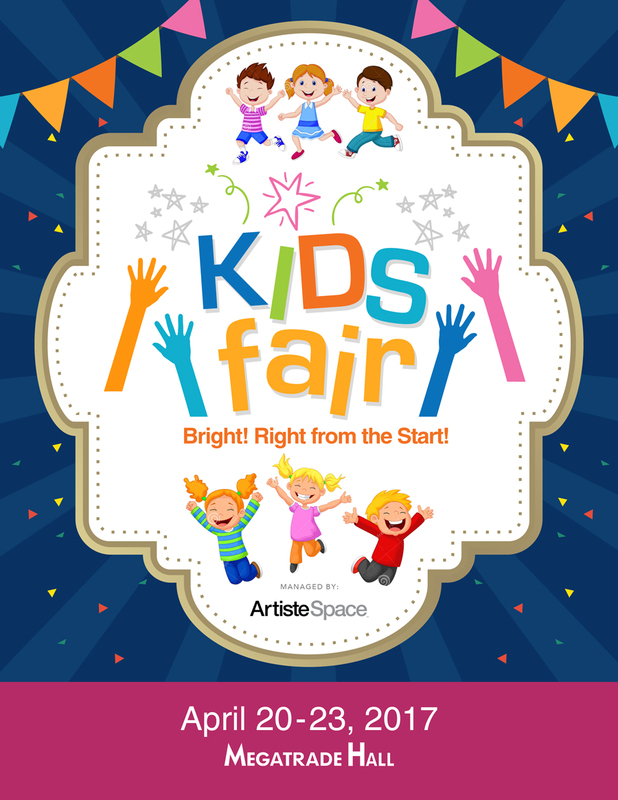 Belen shares: “We have always dreamt of mounting an event where both parents and their children can learn and enjoy at the same time. But more than that, we are honored that, thru the Mom and Baby Expo 2017, we have created an avenue for the public to know more about the importance of perinatal care”. 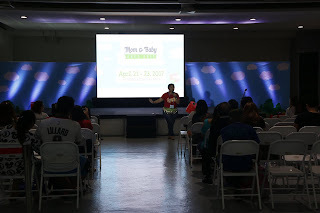 The three-day event was made possible by the PAP, in partnership with its trusted affiliates- the Philippine Obstetrical and Gynecology Society (POGS), Philippine Pediatrics Society (PPS), Philippine Society of Newborn Medicine (PSNbM), Mother and Child Nurses Association of the Philippines (MCNAP), and the Integrated Midwives Association of the Philippines (IMAP). Considered as the frontrunner of mixed martial arts (MMA) in the Asian region, ONE Championship has become a staple of the growing local combat scene in the Philippines since its first venture on the country's shores in 2012. 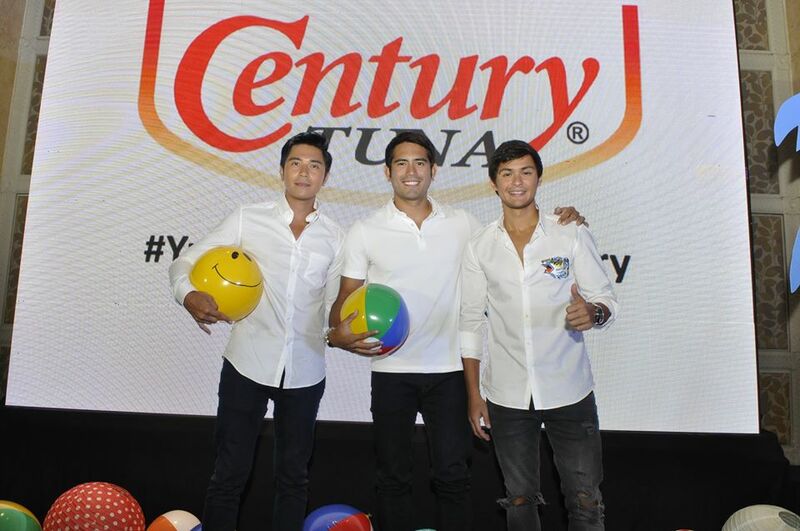 It has held nine of its last 53 events in the Philippines at locations such as the historic Araneta Coliseum in Quezon City and the state-of-the-art SM Mall of Asia Arena in Pasay City. 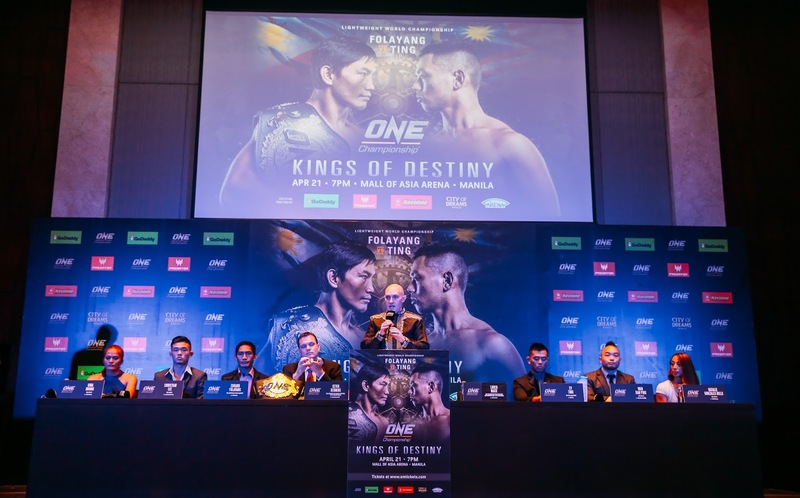 ONE Championship returns to Manila on Friday, 21 April to host its tenth live Philippine event dubbed “ONE: KINGS OF DESTINY”. The promotion has prepared ten marquee match-ups for its blockbuster card. Loren Mack, ONE Championship’s Vice President for Public Relations and Communications, bared that ONE: KINGS OF DESTINY is the organization’s special offering to its Filipino audience because of the ending support received by the league since its first event in the Philippines. 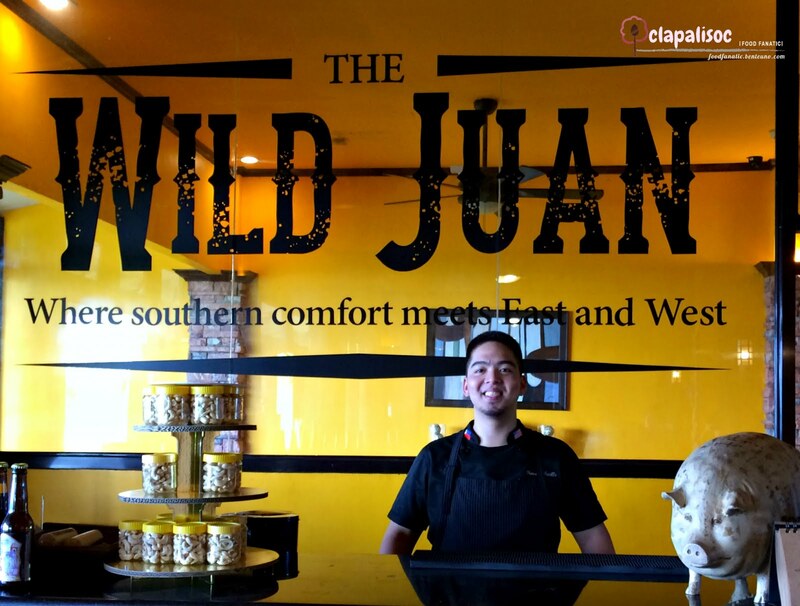 preciates the support, which is why we make sure to provide the best card for our Filipino audience,” he said. According to Mack, ONE: KINGS OF DESTINY will be the biggest MMA event in Philippine history to date due to its stacked match lineup. 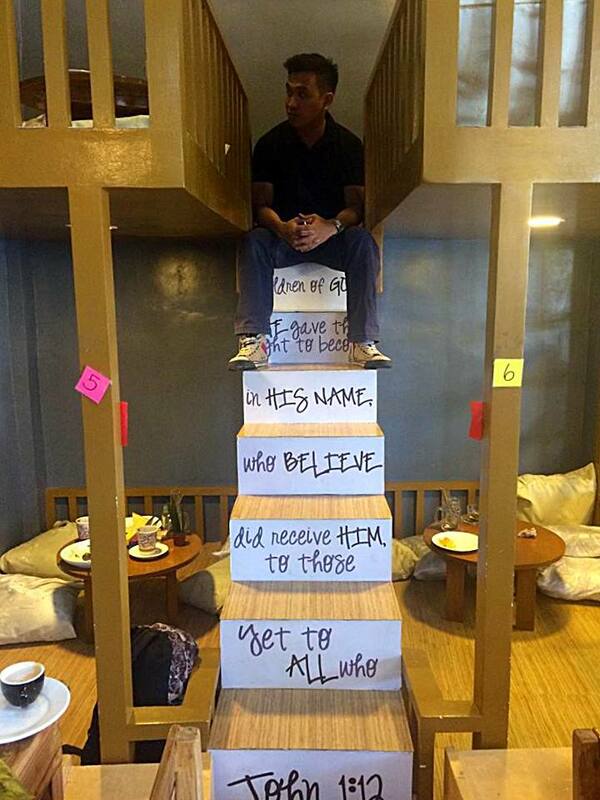 “As a gesture of appreciation to our followers in the Philippines, we have prepared an extremely outstanding event. 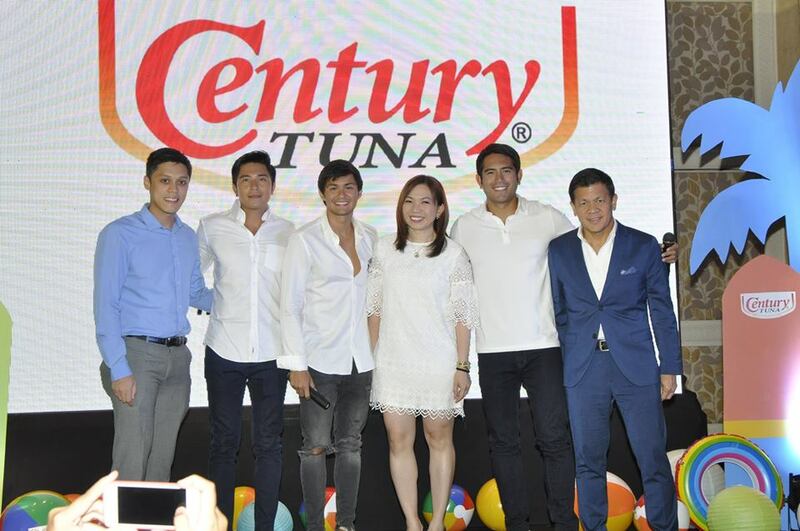 This is our tenth event in Manila, and we aim to give the Philippines the absolute best that will keep our audiences at the edge of their seats,” he stated. “ONE: KINGS OF DESTINY is going to be the biggest mixed martial arts card in Philippine history,” Mack added. In the main event, Team Lakay’s Eduard “Landslide” Folayang puts his ONE Lightweight World Championship title at stake against Malaysian-Kiwi sensation Ev “E.T.” Ting in a scheduled five-round clash. 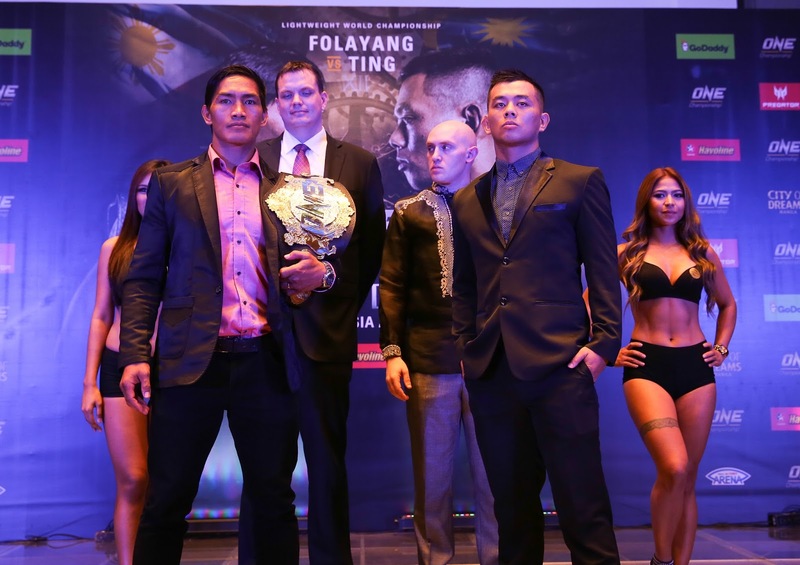 “We have the Philippines’ beloved hero in Eduard Folayang defending his coveted title for the first time in front of a sold-out Manila crowd against Malaysia’s very own Ev Ting. Fans around the world rallied to see this match-up, and they are going to get it on Friday,” Mack said about the card’s headliner. Meanwhile, Kevin “The Silencer” Belingon shares the ONE Championship cage with fellow ex-world title challenger Toni “Dynamite” Tauru of Finland in a three-round bantamweight encounter. Gina “Conviction” Iniong makes her much-awaited promotional debut as she is booked to square off with Filipino-English standout Natalie Gonzales Hills, while Danny Kingad is tasked to face flyweight newcomer Muhammad Aiman of Malaysia. "A handful of compelling bouts between Asia’s top superstars are set to take place inside the ONE Championship cage on fight night. From top to bottom of the card, we guarantee fireworks and an exceptional live mixed martial arts entertainment,” Mack shared. Also booked for ONE: KINGS OF DESTINY is Filipino fan-favorite Eugene Toquero, who battles Indonesian flyweight prospect Stefer Rahardian. Singaporean talent Christian Lee returns to action at ONE: KINGS OF DESTINY as he is set to duke it out with Chinese combatant Wan Jian Ping. “Fans will not want to miss all the action that goes down in Manila, as we are already gearing up for an absolutely electrifying evening of world-class mixed martial arts. Let us make history on April 21st,” Mack concluded. 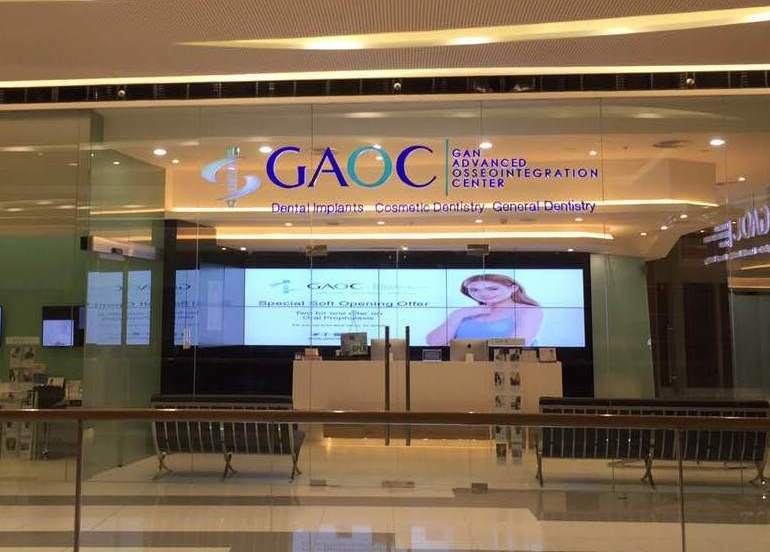 Gan Advanced Osseointegration Center (GAOC), the leading dental clinic in the Philippines, and one of the best in South East Asia, is expanding its world-class dental services to the Queen City of the South with the opening of its 6th branch at the SM Seaside City Cebu. With prime location, Cebuano can now have access to the highest standards in dental care with GAOC’s state-of-the-art equipment and highly skilled and experienced dental practitioners who have completed their training in top-notch hospitals, universities, and global institutions in the US, Europe, and Asia. 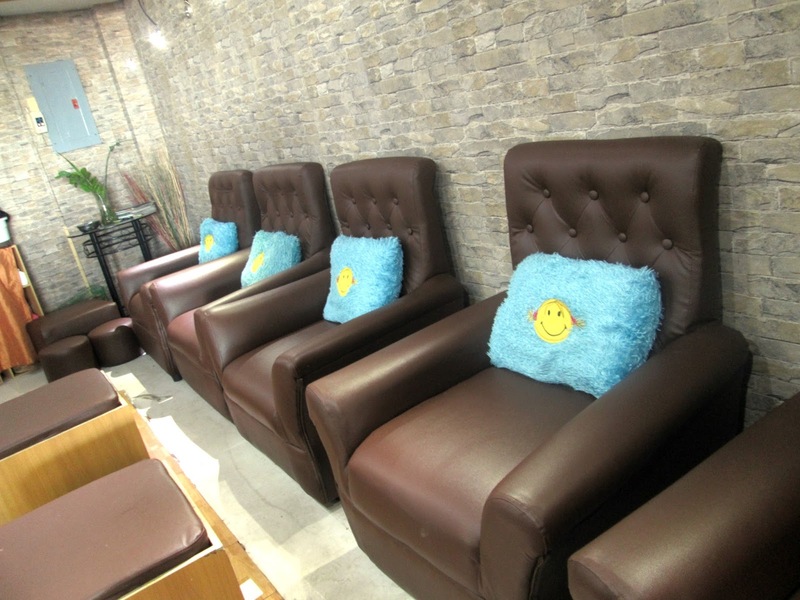 The clinic’s signature elegant and inviting ambiance also makes any patient feel welcomed and relaxed. For more details, go to www.gaocdental.com or follow GOAC on Facebook: www.facebook.com/gaocdental, Twitter: www.twitter.com/gaocdental, and Instagram: www.instagram.com/gaocdental. 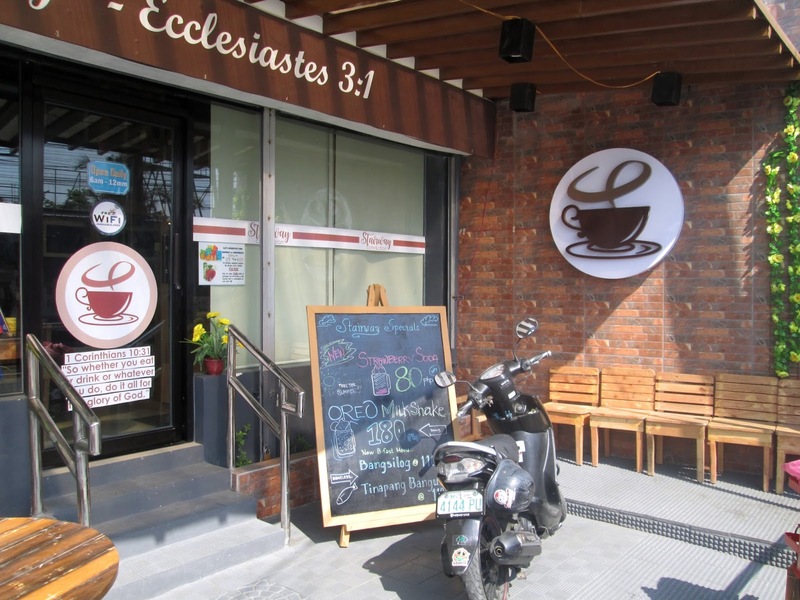 Or personally visit GAOC at the 3/F of SM Seaside Cebu or book an appointment at 0917-825-4262. 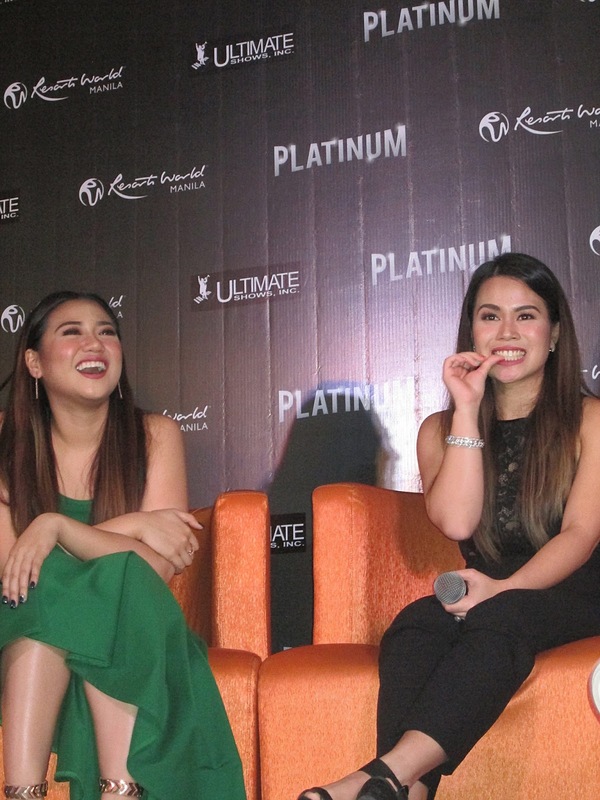 Morissette and Tanya Manalang, two of today's brightest female stars onstage, are set to stage their first major concert together entitled Platinum: World's Favorite Hit Songs Live! at Resorts World Manila's (RWM) Newport Performing Arts Theater (NPAT) on May 6, 8:00pm. Both young, beautiful and blessed with voices that have awed audiences from around the globe, Morrisette and Tanya have accomplished so much in their young careers than most artists today. 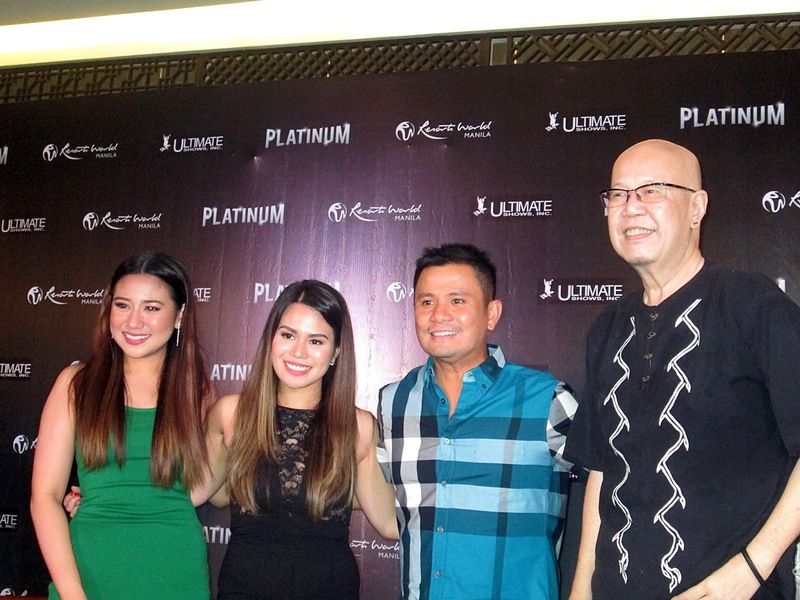 Morisette first made waves after winning TV5's Star Factor in 2012. With her vocal range that covers Wicked's Defying Gravity' to Disney's "Let It Go" to Heart's "What About Love", Morissette rises up to her title as one truly exceptional star. 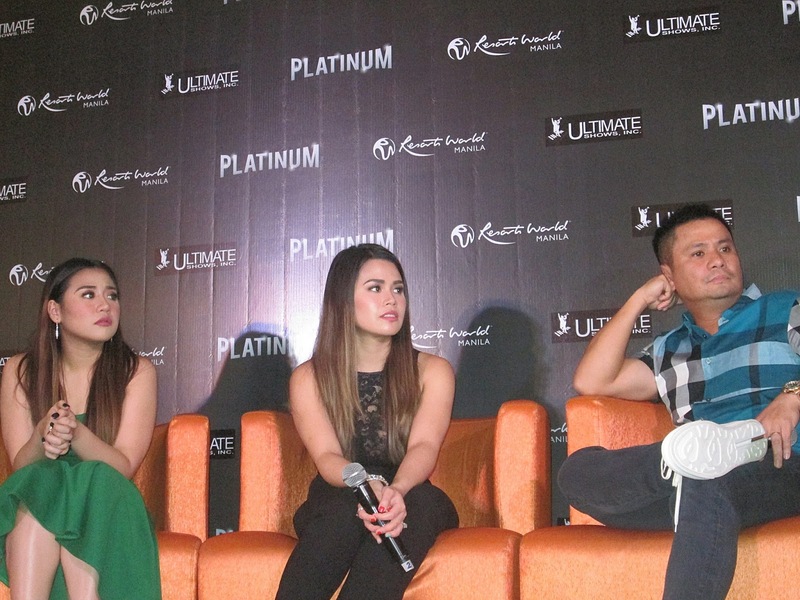 Born and raised in Cebu, Morissette has reaped awards from the PMPC Star Awards, the M.O.R. Pinoy Music Awards, the National Consumer Affairs Foundation's Seal of Excellence Awards, the Wish 1007.5 Music Awards, and has performed in sold out concerts nationwide. Her cover of Little Mix's "Secret Love Songs" registered over 35 million views on Youtube sealing her reputation as a true star with a wide following. 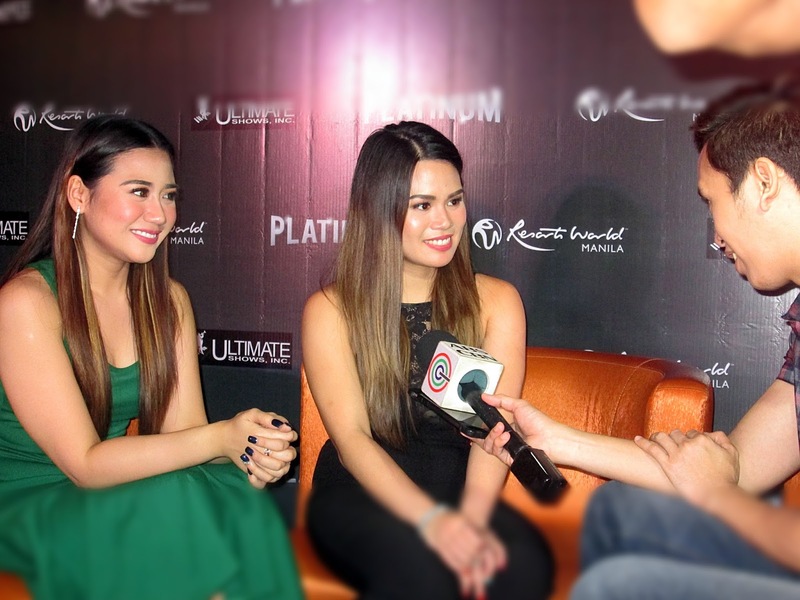 This time around, Morissette expands her repertoire as she shares the stage with another headliner, Tanya Manalang. Tanya's role of Kim in Cameron McKintosh's 2014 rvival of Miss Saigon at the West End polished her craft as an actress and marked her as one of the royalties of Philippines theater. To broaden her acting prowess, Tanya was given a scholarship by Sir Cameron Mackintosh at the Arts Educational School in London while she was into the grueling auditions for the musical. Starting at an early age, Tanya has performed in such musical productions as Godspell, Whistle Down The Wind Footloose, In the Heights, KAOS, The Sound of Music, and The King And I prior to landing an alternate role as Kim in Miss Saigon. Last year, Tanya landed the lead female roles in acclaimed local musicals Rak of Aegies and Tick, Tick...Boom!, and shared the stage with rocker/thespian Mig Ayesa in RWM's twinbill offering Curtains Up!, which awed audiences with repertoire of hit songs from Broadway and West End musicals. Joining the two ladies as special guest is OPM president, singer, songwriter and actor Mr. Ogie Alcasid who has 12 gold, three platinum, and another three double-platinum records to his name. 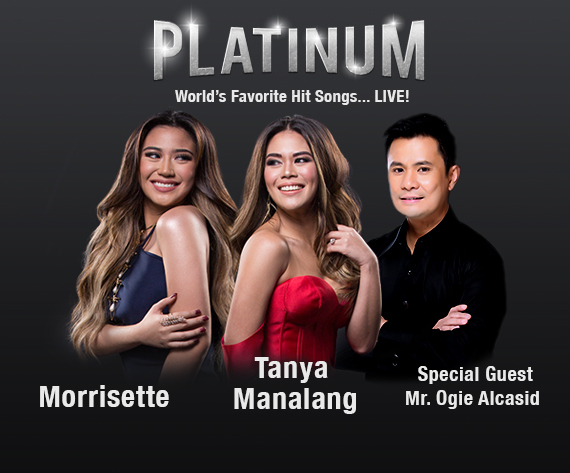 Platinum: World's Favorite Hit Songs Live! promises a nigh of chart toppers from Tagalog ballads to London hits and Hollywood theme songs courtesy of Morissette, Tanya and Ogie together with the rythym ensemble of the Manila Philharmonic Orchestra under the baton of Maestro Rodel Colmenar and over-all direction by Freddie Santos. Tickets for the concert are now available at the RWM Box Office and all Ticketworld outlets. 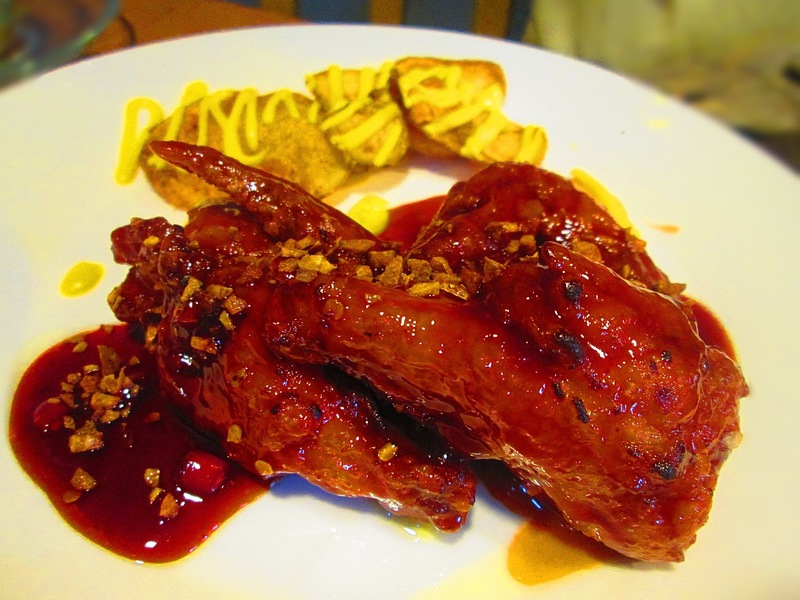 Visit www.rwmanila.com or call the Tourist/Visitor Hotline (632) 908-8833 for more details. 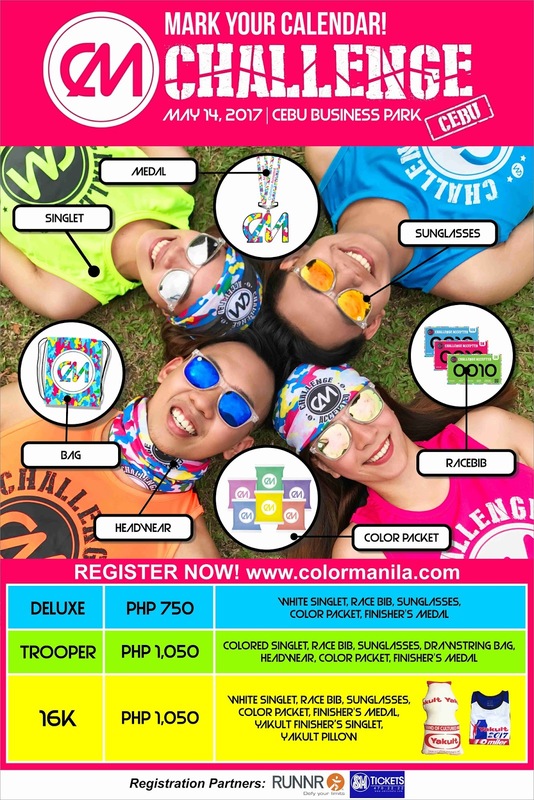 19 April 2017 - Manila: COLOR MANILA’S CM CHALLENGE RUN, which is the biggest obstacle fun run in the country, will be back in Cebu City on May 14, 2017, at the Cebu Business Park in Ayala Cebu. 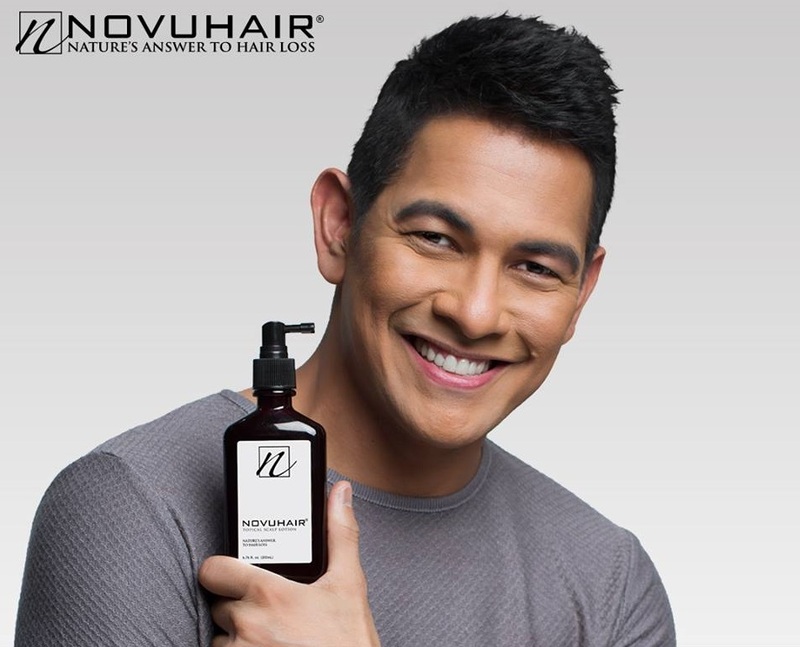 For more information, please visit www.colormanilarun.com. Waiting for a woman getting her hair, nails, and body treatment done in a salon takes forever :). 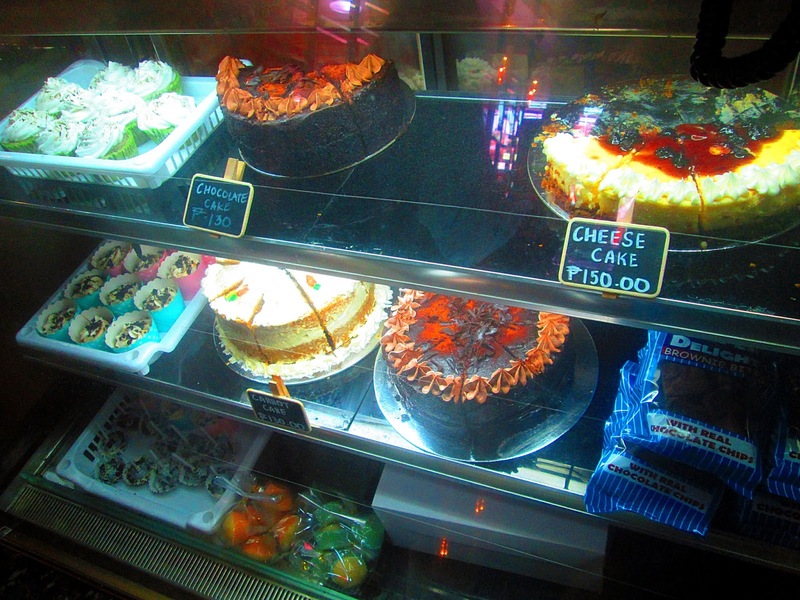 It's a good thing there's a place in Kawit, Cavite where you can enjoy great food and brewed coffee while you wait! 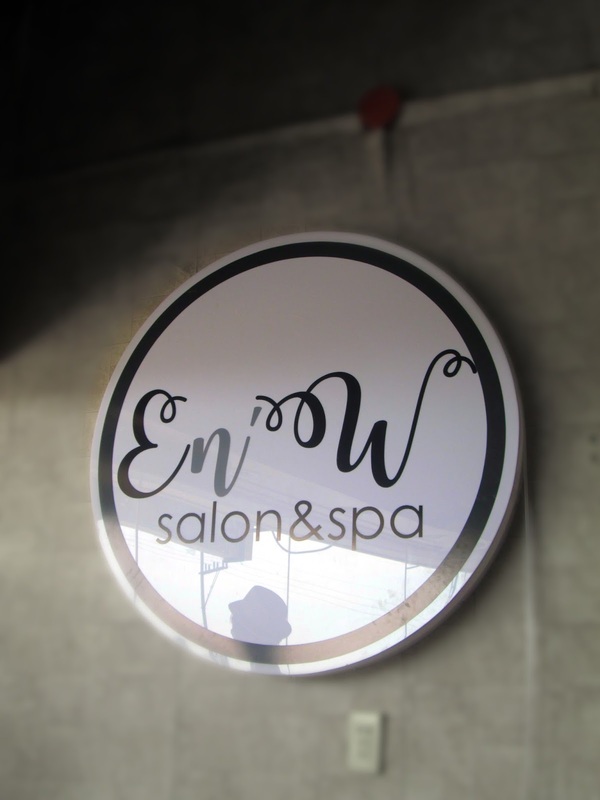 E&W salon is the first of the two branches put up by Emilie Ronquillo, an engineer by profession. 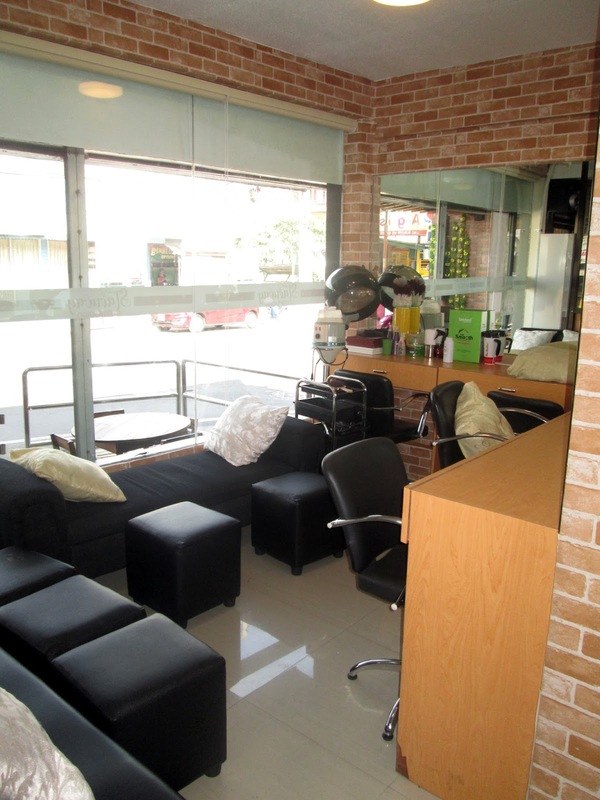 Within the salon is House of OOTD which is a fashion boutique. 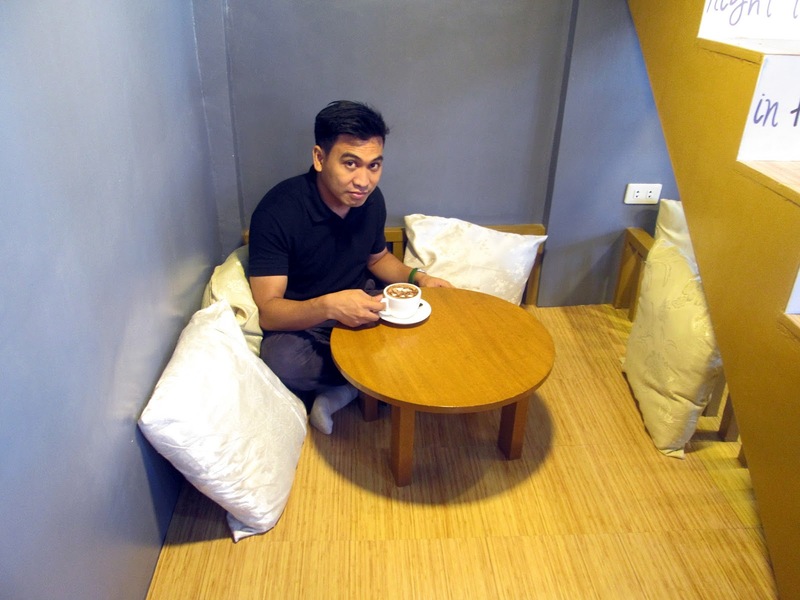 I tried it myself; Arabica beans from Mount Apo brewed and poured straight to my cup. 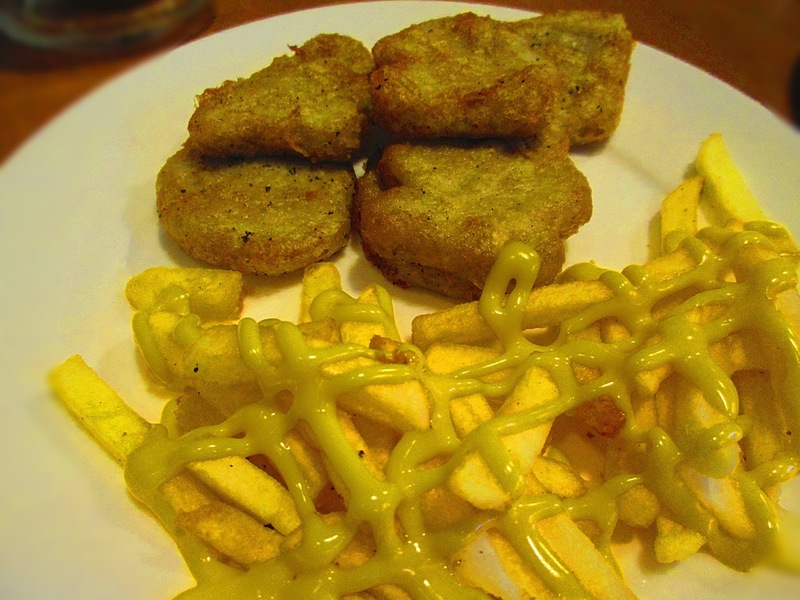 The first thing my taste buds had encountered though was the seafood pasta that pretty got my attention. 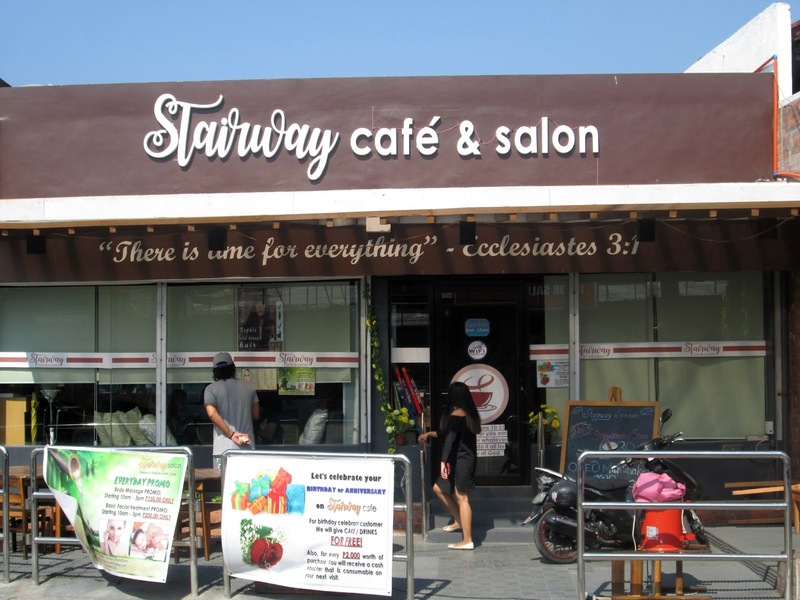 At Stairway Café and Salon, my breakfast was beyond ordinary. Suman with latik was such a sweet treat. 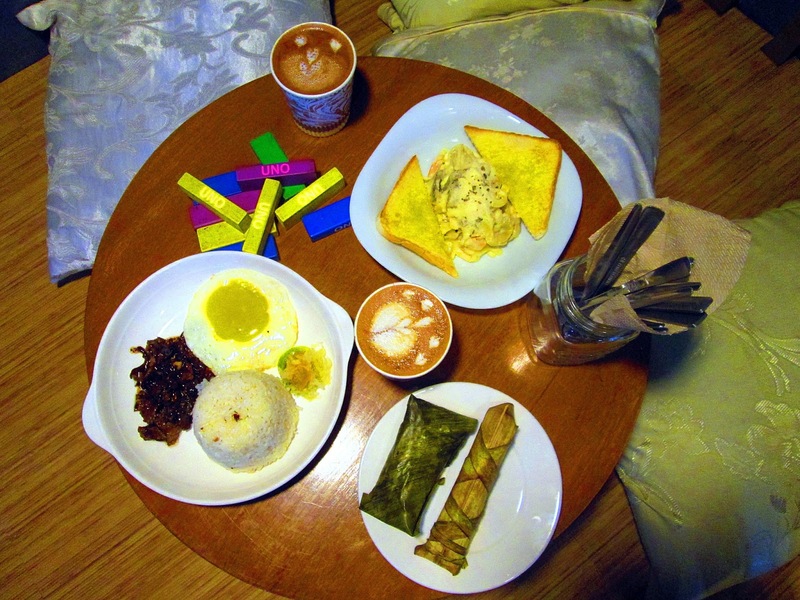 The owner is nostalgic about Suman since it was her hardworking mother's bread and butter. The food was a plus. 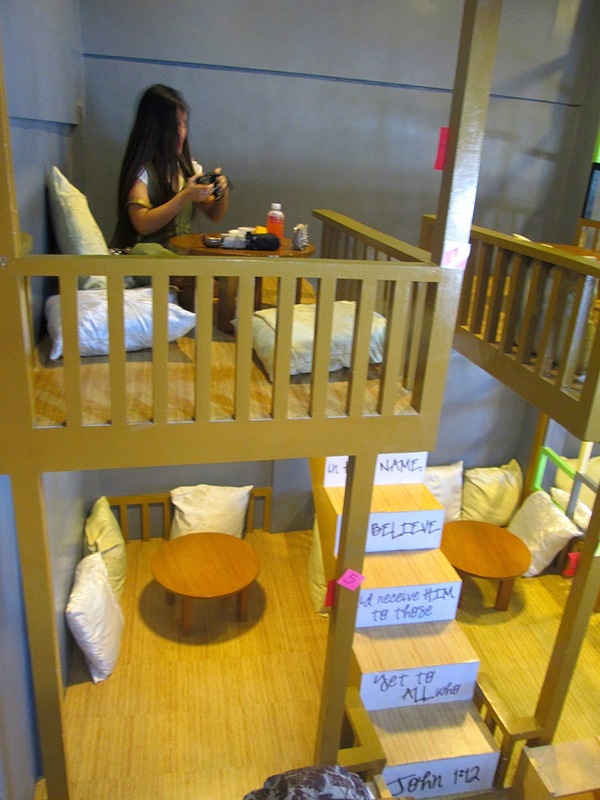 Not only the kids will be mesmerized by the place but practically people of all ages. Dine in Japanese-style if you prefer. 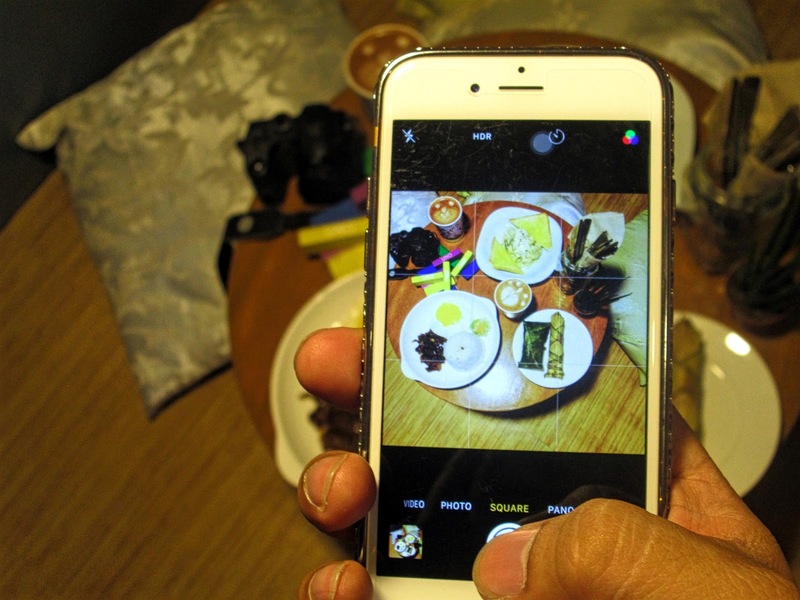 Board games are available to pass the time away or simply plug in your lappy and connect to free Wi-Fi.This is solid proof that premium food and excellent service isn't always expensive. Trying out their salon services was part of my day's list. They offer hair, body, and facial treatments but since I can only stay in Kawit, Cavite for a day, I got a Radio frequency facial treatment packaged with basic facial and the results were immediately noticeable. I skipped the haircut because I did not need one, however, I joined my friends for a pedicure and footspa haha! Talk about first time! Now I understand the buzz about foot spa. Oh man! my soles were smooth as silk and I'm definitely having it regularly. 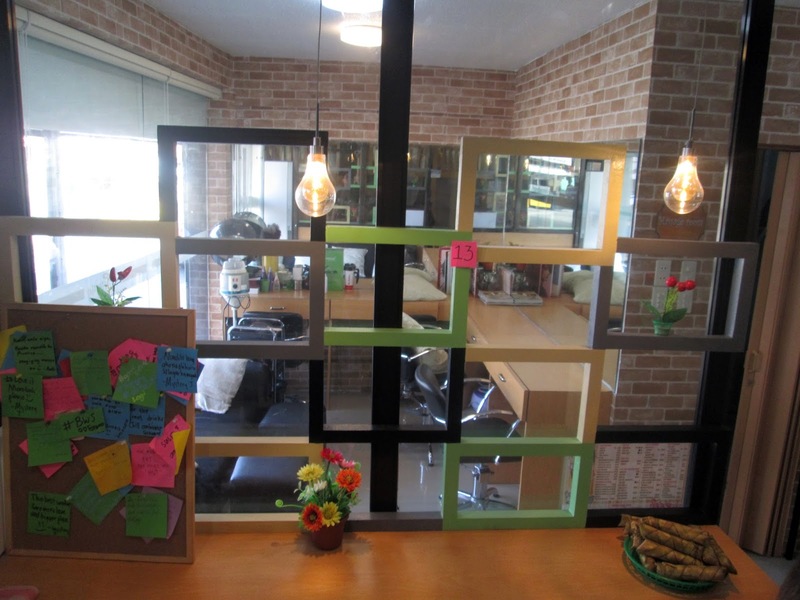 The good treatment from the staff made the salon experience perfect.